Get trained online as a freight broker or agent from the comfort and convenience of your own home. Get enrolled in less than 5 minutes for only $98. No recurring fees!!! To learn more about our freight broker and agent training program can help you, CLICK HERE to a listen to a quick 3 minute audio message or check out the link below! What is required to get your freight broker license in Canada? 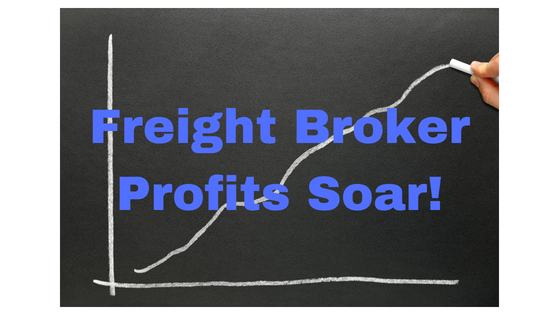 How much can a freight broker or freight agent earn? How Do I Get Hired as a Freight Agent! 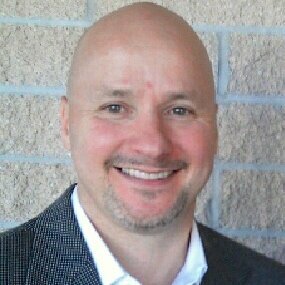 Dennis Brown on What is required to get your freight broker license in Canada? Melissa on What is a backhaul? Gernita on How to get your freight broker license? Tanuj Sharma on What is required to get your freight broker license in Canada? Copyright © FreightBrokerBootCamp.com All Rights Reserved.